There isn't another book quite like Martyn Moore's You can be a film-maker. In 2009 Martyn left his job as a newspaper editor and returned to a job he'd last done 25 years before - film-making. By 2017, when this e-book was first published, Martyn was earning a good living making short films and one of his documentaries had won a prestigious award. 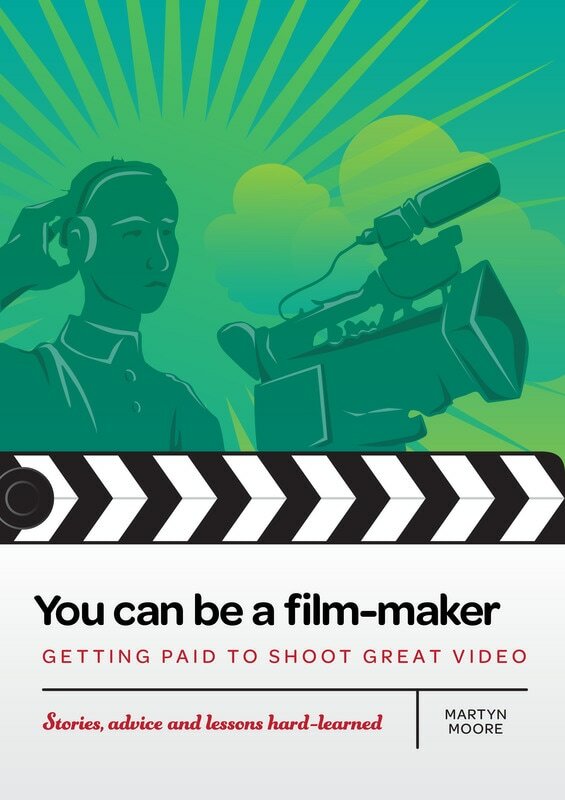 In You can be a film-maker he tells you how he did it! The book is crammed full of fascinating, informative stories and advice. ​Some people even find it funny.